Systempack Manufaktur is a worldwide provider of glass packaging solutions, supplying the beverage industry with customised solutions for bottling requirements. Shape, presentation, print and colour of a bottle are important triggers for the consumer choice, a need well-understood at Systempack. Systempack is led by Michael Schlegel, who has worked for many years in international marketing-driven companies and is also a brew master and beverage technologist, possessing substantial real-world experience within the beverage market. In 2016, Systempack Manufaktur overhauled the complete glass packing appearance of a mid-sized US spirit manufacturer with exciting new shapes, trapezoid, round, rectangular and decorated, with assembled swingtop and further intricacies in the supply change requirements. In 2015, the classic Euro beer bottle was brought into the 21st century by launching the consumer favourites 250ml and 330ml, small and modern versions of the all-time classic, aesthetically pleasing through their design and haptic. Numerous breweries have adopted this into their range and feel the consumer’s pull. Systempack Manufaktur is the key supplier to the biggest German beer producer, supplying the only available 250ml returnable longneck bottle for this booming consumer segment. Returnable bottles are a key form of packaging in the German beer industry. Systempack Manufaktur offers a wide range of speciality and individual bottles, as well as customised bottles, decorated with permanent labels. Systempack Manufaktur supplies other packing requirements such as closures, crates made from wood or plastic, cartons or other packing through a wide range of associated producers in all packaging areas. In 2016, the internal service centre was launched. It offers a range of customisation possibilities such as swingtop assembly and packaging operations to provide flexible and customised packing solutions. 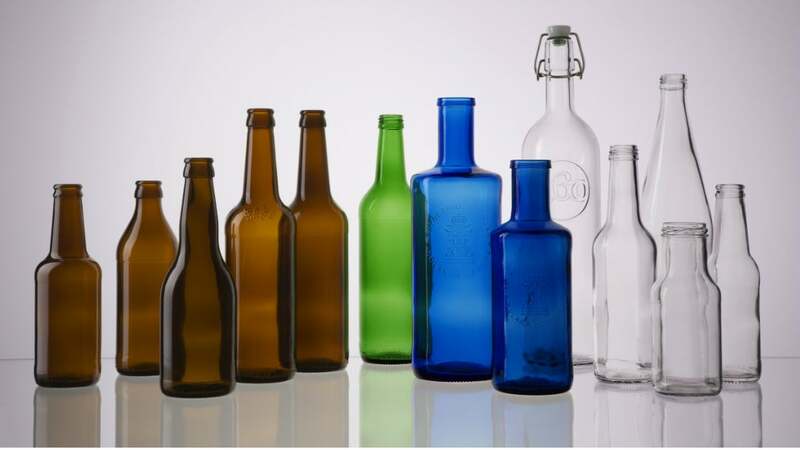 Your enquiry for specialities will be taken care of by your independent partner for glass bottle solutions. Producing custom beverage packaging requires quick thinking and familiarity with how materials and products interact. SYSTEMPACK Manufaktur provides services for development and production of proprietary bottles. UK manufacturer of old-style cask ales and bottled beers West Berkshire Brewery opened its new brewery and packaging line in November 2017. Systempack Manufaktur will be exhibiting at the forthcoming Drinktec 2017 in Munich. Bespoke bottles have been supplied by Systempack Manufaktur strictly for the High Noon Vodka brand. Award-winning 360 Vodka is a Kansas City product, and the distillers are proud local connections. Systempack Manufaktur is exhibiting at the forthcoming BrauBeviale trade show, showcasing two new Euro bottles and sharing information about its new service centre.